Not all Jaguar F-Types are alike.  If you know what you are looking for, and are seeking the best of the best, you have then found this fully Jaguar 6yr or 100,000 mile certified loaded one owner West Palm Beach Florida F-Type Convertible with only 9k original certified miles. Presented in the stunning $600.00 optional Firesand Orange metallic paint over the top end Jet Black with Orange stitch Performance seat interior. With an ultra high level of factory options, your search is over. This car has an incredibly high original $85,958.00 MSRP. Ask the other sellers out there what theirs listed for new, and what options and warranty they are providing. This fine one owner car is a gem of gems, for just about the same dollars as the ultra base, non certified cars out there in the market. Here you can get the $1,500.00 switchable fully active exhaust that comes standard on the V8-S version, this alone is a super rare and expensive item. What really makes the car in my opinion is the $1,500.00 optional Performance seat interior with the full $2,325.00 extended leather option. Good luck finding these options anywhere else at our low price. $2,400.00 Vision Pack which includes the blind spot monitors, reverse back-up camera, bi-xenon adaptive lighting and surround park sensors. The $3,000.00 Premium pack, ultra rare $1,200.00 Meridian 825 watt premium surround sound with the $450.00 HD and Satellite options as well. $1000.00 interior Black Pack, $1,000.00 exterior Black Pack and finally, the $3,500.00 optional 20in Black Cyclone wheels with 4 brand new all season Z Rated tires. This car has the look and feel of the more expensive V6-S and V8 R versions but at a fraction of the price. Not to be missed. 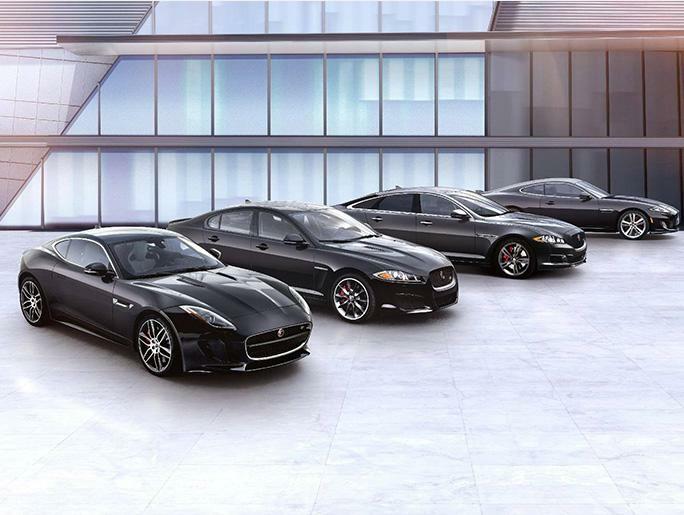 All brakes and tires are either brand new or like new to the full Jaguar Certified standard. That's the beauty of a fully certified car, the 170 point inspection and reconditioning process to a near new standard, complimentary loaner cars and 24/7 roadside assistance. This particular car is a car to be proud of. Spotless One Owner Carfax and history and fully if not over the top serviced to the highest standard in the industry. We select only the finest, properly equipped F's here at Imperial and have in depth knowledge and experience on these cars. I know it may be tempting to seek out a base car with no options and very little if any factory warranty remaining, but give a properly loaded and warranted car like this a good look. You will quickly see its the best overall deal in the nation for what it is. Jaguar 0.9-2.9% low rate financing also just announced on Certified only cars can save you thousands more in interest charges and help offset the cost of options, setup and warranty. This car also includes the best in class 5 year or 60,000 mile full complimentary scheduled maintenance. What a money saver that is. Inexpensive out of state shipping gladly arranged.